Time is a curious thing. You don’t have to understand it, but there are things we should know if we are to use it well. Time is infinite and finite. It has no mass, weight or volume, but the biggest to the smallest particles in the universe are held in its thrall. Sometimes it seems time plays games with us: life falls apart over here, but something else grows over there. If we notice how time shapes us, we may embrace change rather than resist it. 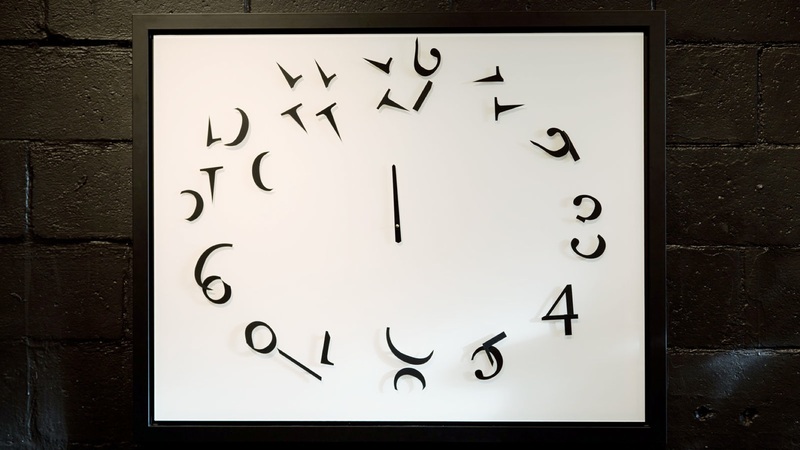 The Order in Chaos clock measures time by animating the relationship between order and chaos.